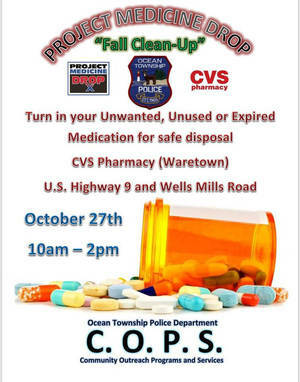 Add to My Calendar 10/27/2018 10:00am 10/27/2018 2:00pm America/New_York Ocean Township "Project Medicine Drop: Fall Cleanup"
WARETOWN -The Ocean Township Police Department is hosting a "Project Medicine Drop: Fall Clean Up" on October 27 from 10 a.m. to 2 p.m. This is part of the department's Community Outreach Programs and Services. This is opportunity for residents to turn in unwanted, unused or expired medication for safe disposal. October 7-13 is National Fire Prevention Week. The hard-working crew at Montclair Fire Department visits the library in their fire truck! Kids will get to meet, greet, ask questions, and learn all about what it’s like to be a firefighter! Our friendly neighborhood firefighters will visit each Library location on the 2nd & 4th Saturdays of October. IMPORTANT UPDATE:The Trunk or Treat is still on for tomorrow, however everything will be moved into the firehouse on the 2nd floor. If you were decorating a trunk, please be prepared to decorate a table instead. Thanks. Contact Arbor Firehouse to reserve your space today! Donation of 2 non-perishable food items (for FISH) will be collected at the gate, per vehicle. 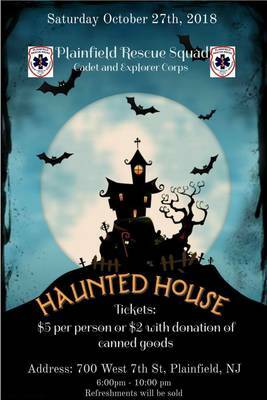 The Plainfield Rescue Squad's Cadet and Explorer Corps are hosting a haunted house event. Cost is just $5 per person, or $2 with a donation of canned goods. Refreshments will be available to purchase. The Mahopac Boys Booster Club will hold a Bake Sale on Sunday, Oct. 28, 8:30 a.m. to 2:30 p.m. at the Stop & Shop, located at 80 Route 6 in Baldwin Place. Proceeds will benefit the Mahopac boys varsity and JV soccer team and help them with their scholarships. 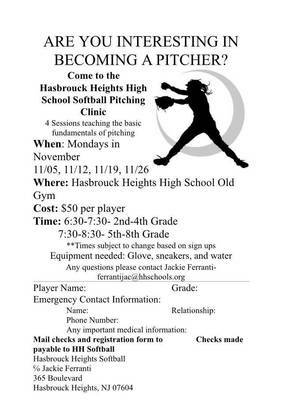 Hasbrouck Heights High School Softball will be hosting a 4 session Softball Pitching Clinic teaching the basic fundamentals of pitching. WHEN: Monday November 05, 12, 19, and 26. 6:30-7:30 (2nd - 4th grade) and 7:30 - 8:30 (5th - 8th grade.) Times are subject to change based on signups. EQUIPMENT NEEDED: Glove, sneakers, and water bottle. 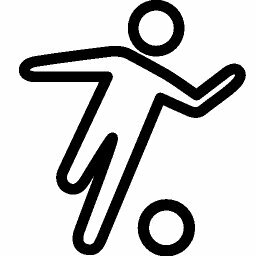 Scheduling of night games will be among the items discussed. Boys JV team play Westfield in the UCT Championship final at Arthur L Johnson High School. Kickoff time is 7.30 p.m. 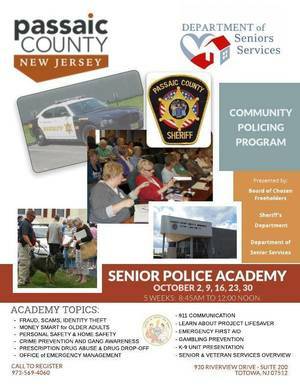 The Senior Citizens Police Academy is a five-week course designed to increase communication, understanding and awareness regarding services with Senior residents and the public. Hot dogs, pony rides, bouncey house and of course CANDY! Complimentary cider and donuts. 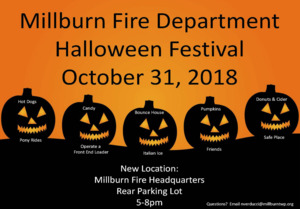 Join the Millburn Fire Dept. 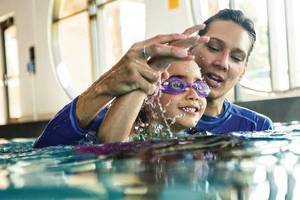 for a safe and fun Halloween celebration, for all ages! 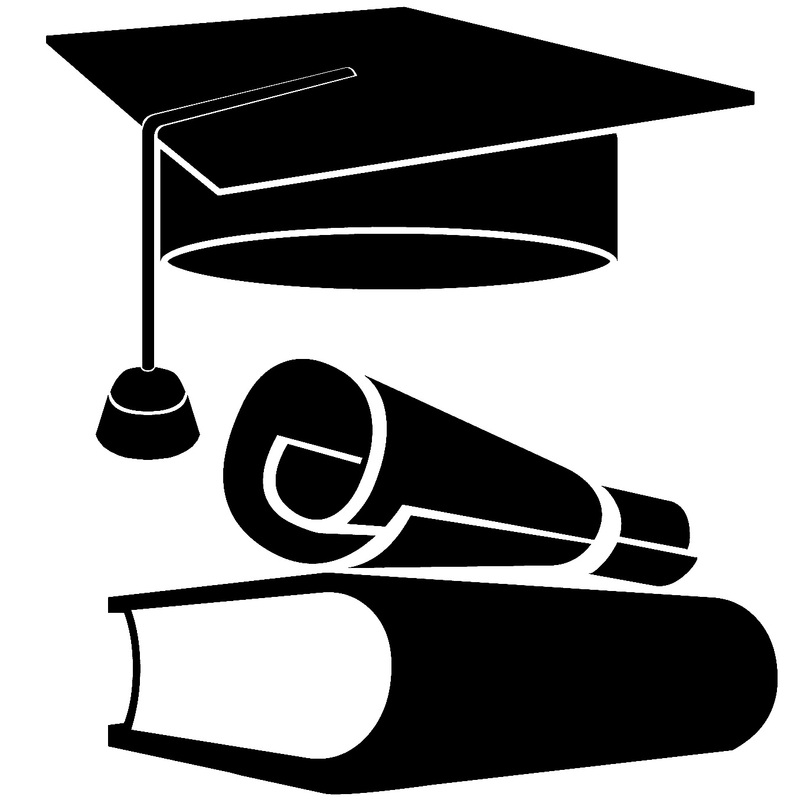 For more information, please email Nicole Verducci at nverducci@millburntwp.org. 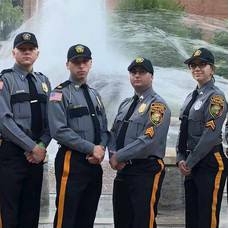 The Montville Township Police Explorers Post 805 present a beefsteak dinner and tricky tray. 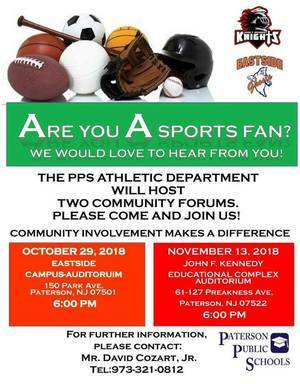 This event will be held at 6 p.m. with baskets called at approximately 7 p.m. Tickets are $45 and includes the beefsteak dinner with French fries and dessert. This event is a BYOB.